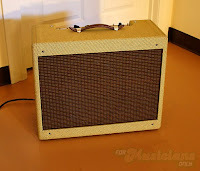 For Musicians Only: Who wants a Tweed Deluxe? 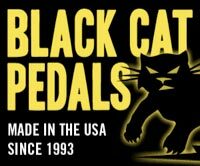 That's right, we're making amps now! 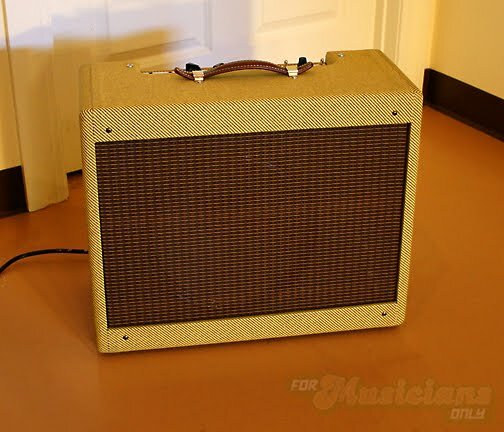 Check out this Tweed Deluxe clone that was just built by our assistant tech, Chase. He actually did this on his own, with very little input or assistance from Greg. And believe it or not, this was Chase's first amp build - not too shabby, huh? Chase ordered the 5E3 kit from Mission Amps and asked if he could take a day off and work on it at our shop. Then he dug in and got to working on it pretty intensely and managed to have it finished in a couple of days. Here are some pictures of the result. 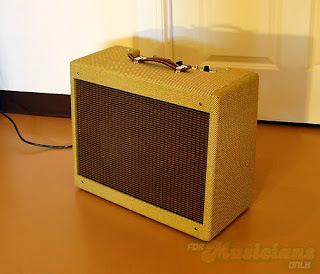 Anyone need an amp kit built? Let us know!